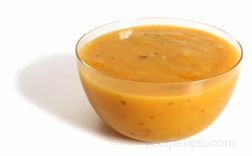 Creamy textured, this soup is produced from various species of squash that not only have excellent flavor but also a dense meat that allows it to pureed well for soup. 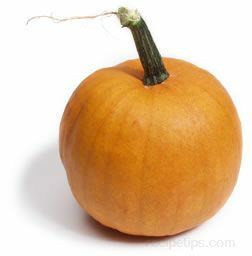 Butternut Squash is a good example of a species that is flavorful and well formed for use in making soup. 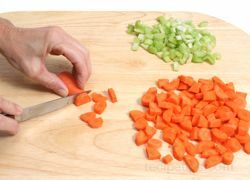 When produced, a Squash Soup will often contain other vegetables such as bits of potato carrots, onions, celery and herbs to add substance and flavor to the base ingredients. 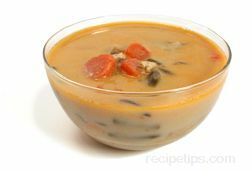 Milk or cream is a common base to be used for making all types of Squash Soups. 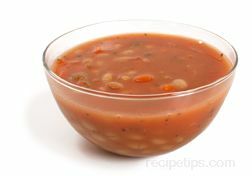 However, they also are made with a chicken broth and water as the base. 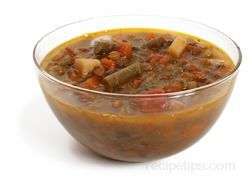 Squash Soup provides a mild flavored soup with a savory and rich overtone that can be served for any meal.